Man with shopping trolley, woman and baby stroller, bicycle, small kid, no line in phone, lift attendant, security guard, cctv, worker, elevator protection cover, maintenance, cleaning, robbery, sexual harassment, and freefall elevator. Advertisement Marketing Strategy Distributing Banner Leaflet Promotion Salesman Telemarketing Email Internet Stick Figure Pictogram Icon. Massacre Holocaust Genocide Carnage Died Stick Figure Pictogram Icon. Plank Training Variations Exercise Stick Figure Pictogram Icons. 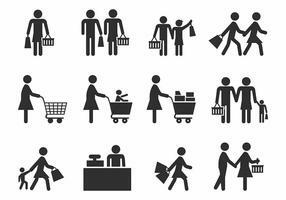 Supermarket Market Shoppers Crazy Rushing Shopping Promotion Man Stick Figure Pictogram Icon. 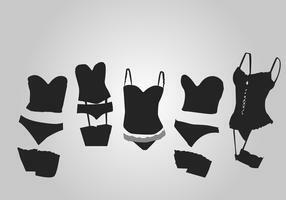 Home House Outdoor Structure Infrastructure and Fixtures Stick Figure Pictogram Icon Cliparts. Bad Morale Vandalism Gangster Icon Symbol Sign Pictogram.